A bathroom accessory is only as durable as the material that it's made of. 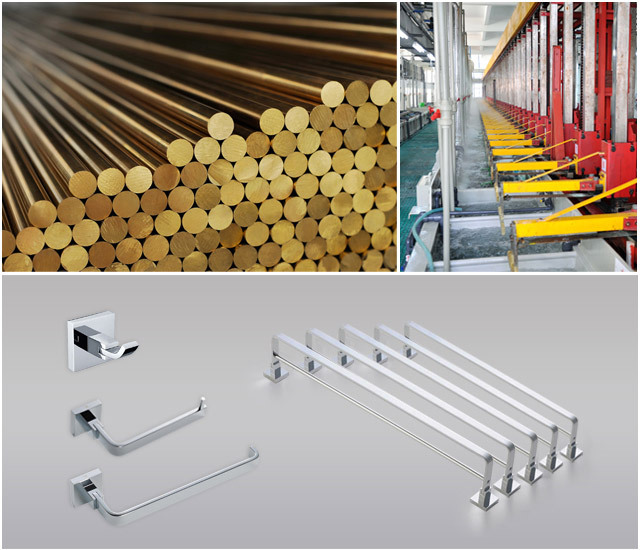 Lightinthebox bathroom accessories are made from high quality brass, stainless steel, aluminum, and other high quality metals. 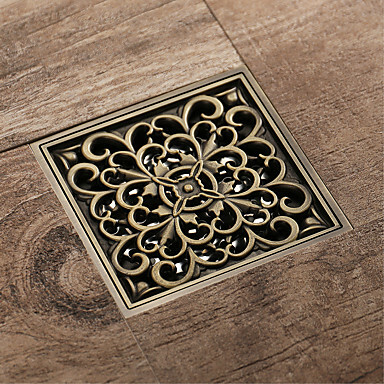 Whether the product is PVD plated, polished, brushed, or anodized, all of our products are corrosion and rust resistant, maintaining their signature shiny smooth finish which keeps your bathroom looking stylish. 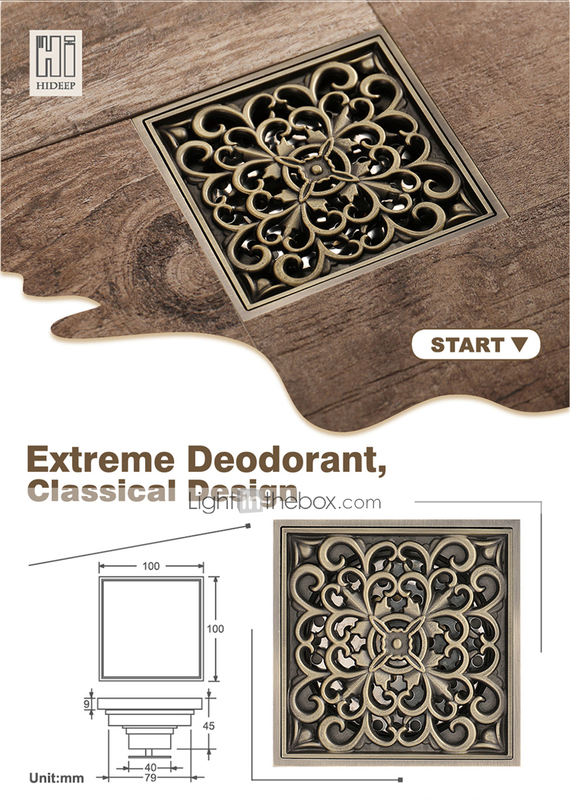 "We design our bathroom accessories to last. 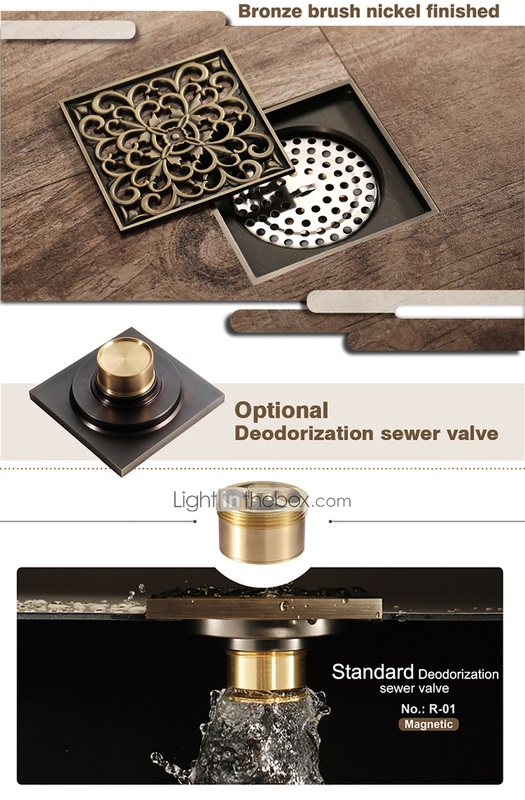 Thick brass bases and double bolt installation ensure stability for years to come. " 1. Clean the surface regularly with water and wipe with a soft cloth. 2. For difficult stains or spots, use a mild detergent or colorless glass cleaner. 3. Try to avoid organic solvents and corrosive chemicals coming into contact with the product surface.